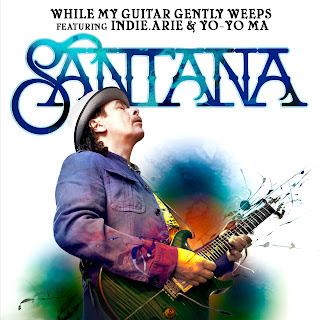 So apparently Santana has a new album coming out and he's following his magic formula of teaming up with a bunch of semi-annoying pop stars to handle vocal duties. The new album consists of covers of classic "guitar songs." 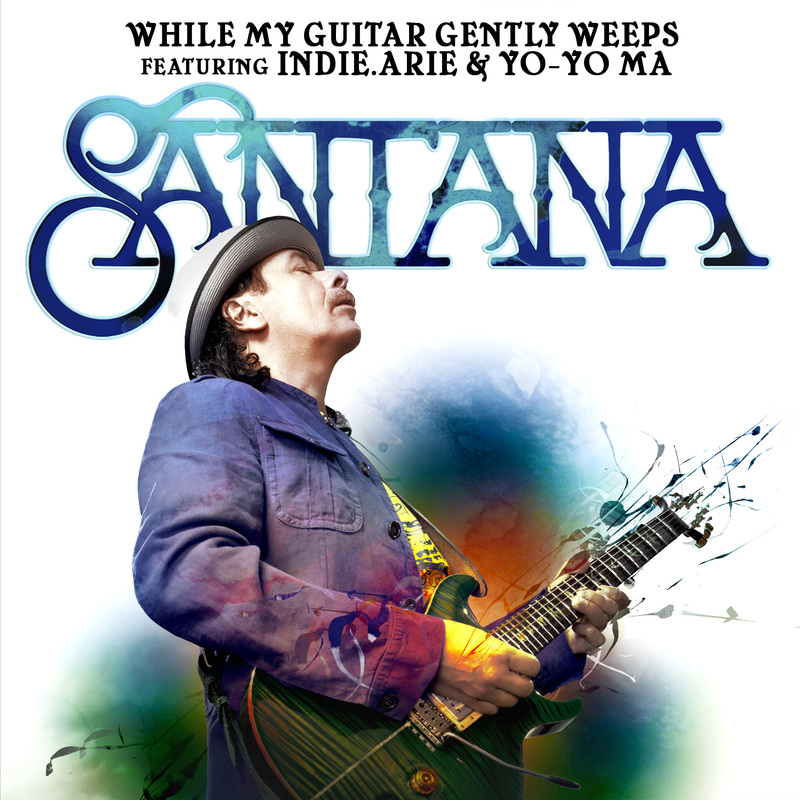 The first single is a cover of "While My Guitar Gently Weeps" by The Beatles, featuring India Arie and Yo Yo Ma. It's my favorite Beatles song ever and well, he thoroughly ruined it. The kicker is they went as far as to watermark the stream of the song so I can't even share that...the stream. Not an MP3 download, the stream. Sorry, they must really not want people to hear this turd. 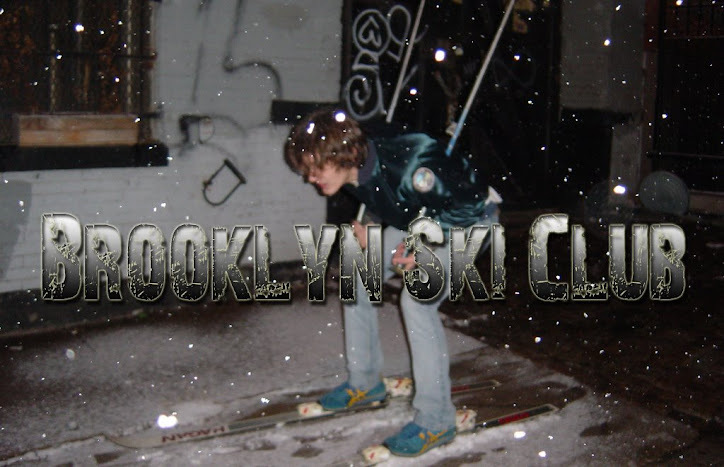 They did send this sweet image though, enjoy.